I've been updating the coding on some of my old websites, and MAN ALIVE, you stop computering for a year or two and suddenly you're illiterate. I also forgot how much hurry up and wait is involved in the back-end of things. It's like the internet has other things to do besides immediately index my changes. RUDE. Meanwhile, I'm trying to get our summer plans coordinated, but it's not going too well because I don't have all the necessary calendars. I need people to be on the ball with calendars and schedules! So far, the only person registered for school next year is Taylor, because we weren't waiting on a boundary variance for her. And we applied for a boundary variance for Thaddeus (you know, because we LIVE CLOSER to that high school) and it was denied. And we were going to appeal the decision, but the other day, we got a letter saying that he actually WOULD be able to attend the requested school. I guess they had extra openings for sophomores. HOWEVER, this now means that Thaddeus will go to one high school, and the other kids, well.... maybe not. Whatever happened to just going to the school you live by? WHEN DID THIS BECOME A PROBLEM FOLKS? 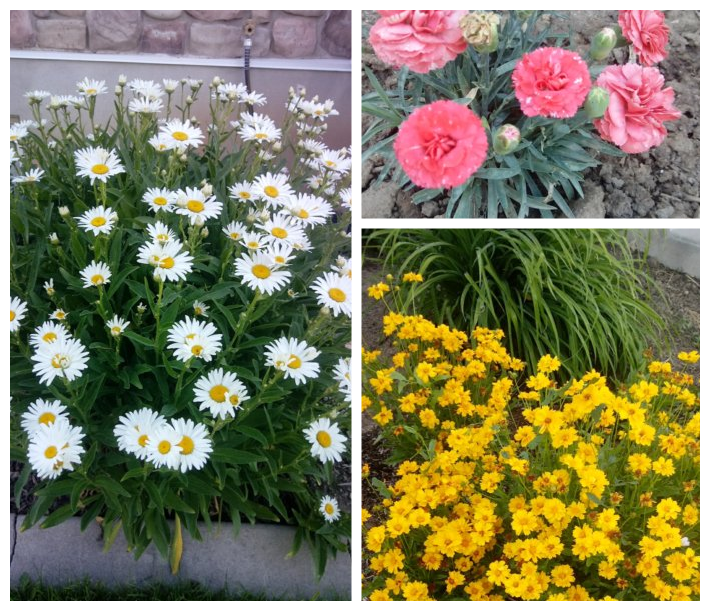 Okay, these are some of the flowers in my front yard. I have just now realized that I need to take photos when everything is in bloom all at once. I have a lot of perennials, which I LOVE because no maintenance. 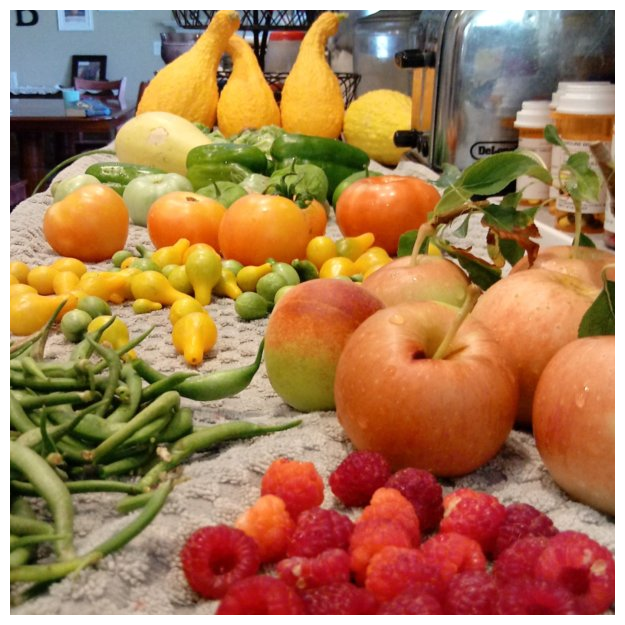 For the most part, I grow pretty things in the front yard, and I grow FOOD in the back garden, with some flowers here and there to discourage certain naughty bugs, and encourage bees and butterflies. 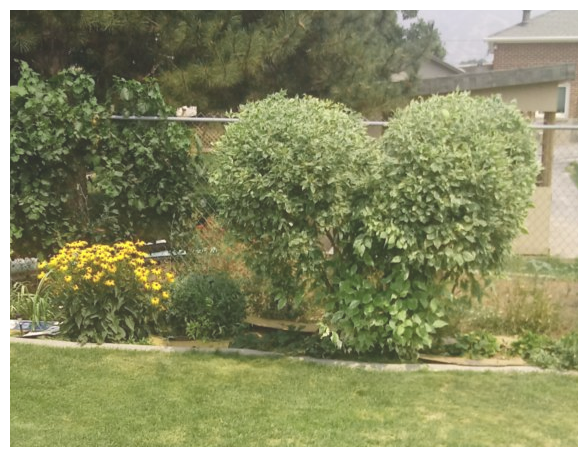 I have three huge dogwood bushes that I like to cut them into shapes. I actually want to take those big old shrubs OUT, and replace them with blueberry bushes for two reasons: 1. Blueberries are delicious and pretty, and 2. I'm allergic to dogwood. I had to get rid of a few other perennials due to allergies, and the 3 big dogwood bushes are pretty much my last allergy problem to eliminate. 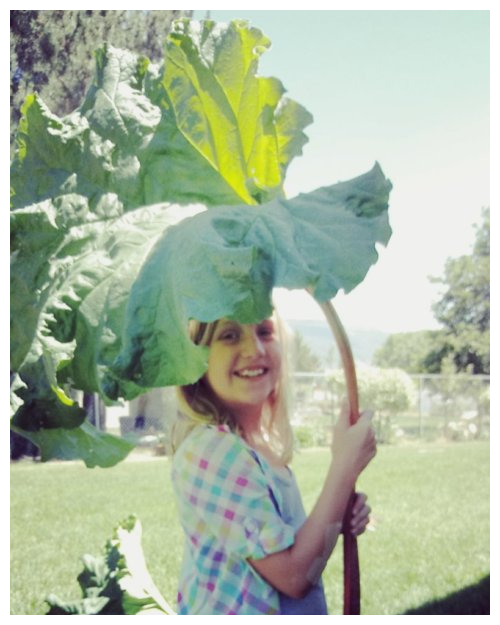 I have two big rhubarb plants. If you are looking for a gorgeous plant, I vote rhubarb. It's just a bonus that you can eat the stems. Rhubarb is a perennial, so it comes back on it's own, year after year. It's hardy, and both heat and cold tolerant. It's HUGE, so it is definitely a statement plant, and you can eat it too! I also really love that it's SOUR when eaten raw... like, SUPER sour, and that's my favorite! 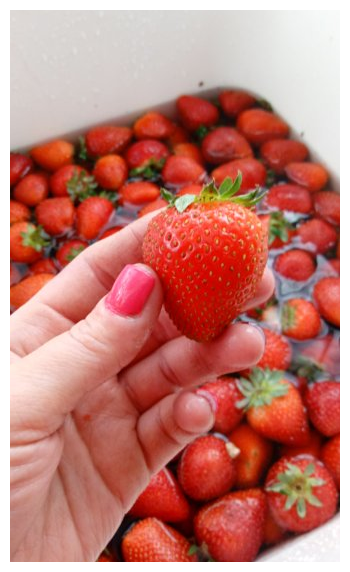 But when cooked or combined with other fruits, it can bulk up the recipe without altering the intended flavor profile. AND it's a cut and come again type of plant. It's one of the earliest producers, and on the first harvest, I got eighteen pounds of stalks. And I easily get at least three harvests like that. RHUBARB FOR LIFE. 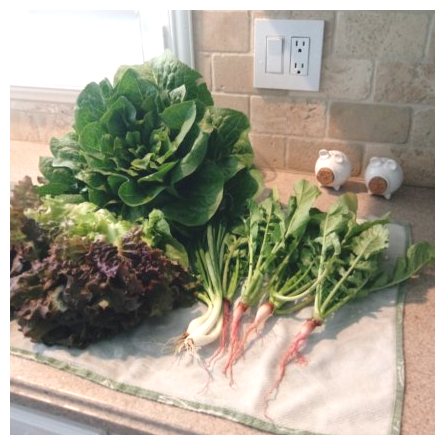 And here's two more pictures of my early harvest. Oh friends, I just love playing in the dirt! But I guess while I'm waiting for the ground to thaw I can be productive in the house.